Call, click or visit Nfluence Partners today to learn more about how we can help your company. Want to join the Nfluence team? 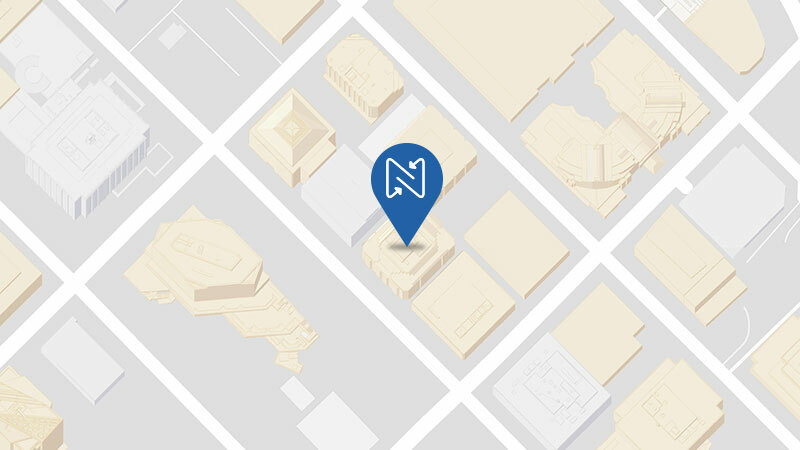 Originally founded in 2011 as the Technology, Media & Telecom (TMT) group at Headwaters and spun-out in 2018, Nfluence Partners is a boutique Investment Bank built to handle complex Mergers & Acquisitions and Capital Formation advisory services for TMT transactions. 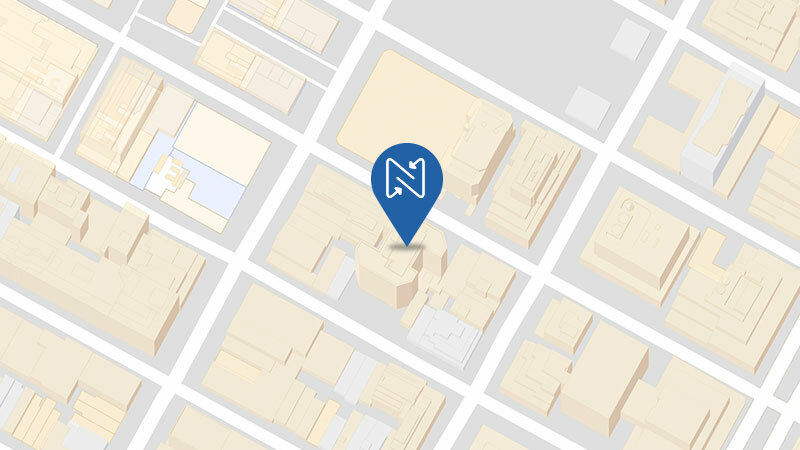 Operating out of San Francisco and New York City, Nfluence Partners thoughtfully maximizes value and realizes optimal outcomes for entrepreneurs and investors located around the world. Securities Products and Investment Banking Services are offered through BA Securities, LLC. Member FINRA SIPC. HMAdvise Co, LLC dba Nfluence Partners and BA Securities, LLC are separate, unaffiliated entities. Certain transactions may have been completed by the firm’s professionals at prior firms.